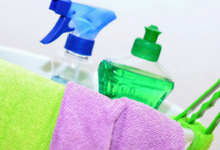 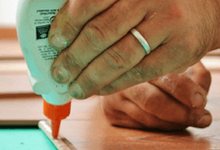 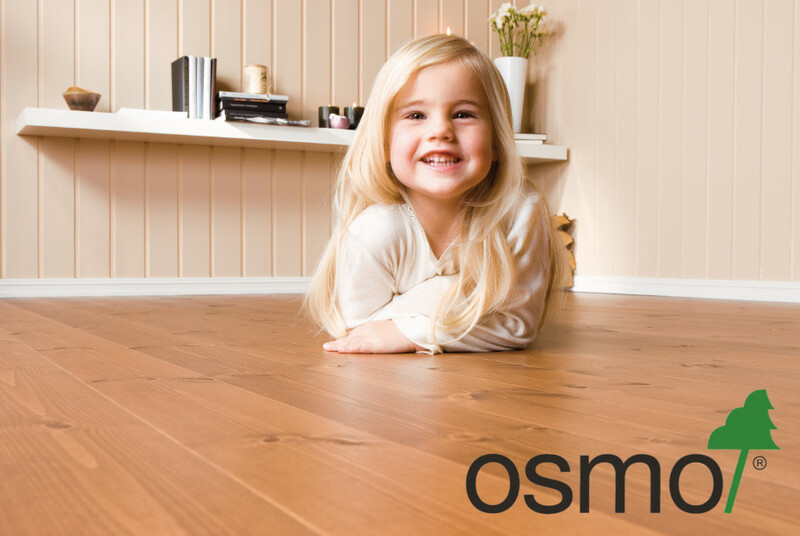 Whether you need to fill in the gaps, or you are looking for the oil that will give your flooring the shine to complete the look, we have the products for you. 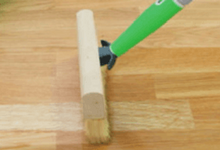 From tools and oils to cleaning and flooring profiles, we can offer all you need to ensure your new floor gets the finishing touch, and give it that wow! 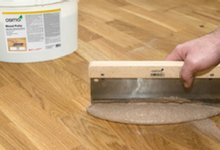 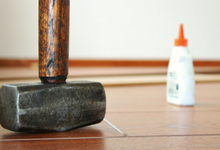 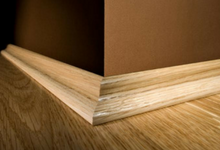 At Sydenhams, we can supply a range of accessories to ensure your flooring is finished to the highest quality.